The San Francisco based Apple Media Event is on its way. With some of the world’s leading technology press packed into the Yerba Buena Arts Center, Tim Cook and his team took center stage to unveil the expected next-generation iPad as well as a revamped and improved Apple TV set-top box. The run up to the media event was surrounded as usual by the normal high levels of speculation and conjecture with what have turned out to be accurate reports about the release of the third-generation Apple TV unit. The previous model ATV has enjoyed far more success than anyone could have predicted since its launch in September 2010, but with it being eighteen months since anyone hardware upgrades it was time for a change. So just what do we know about the new and improved Apple digital media receiver, and is it worth parting with your hard earned cash at the checkout? As many predicted prior to the event, the release of the new Apple TV doesn’t come with the inclusion of any earth shattering technologies, and is certainly an evolutionary upgrade rather than a revolutionary one, but that doesn’t mean that we don’t have a very capable release on our hands. Building on the success of the previous model Apple TV, the company have given the hockey puck a little more bang for the consumers buck. 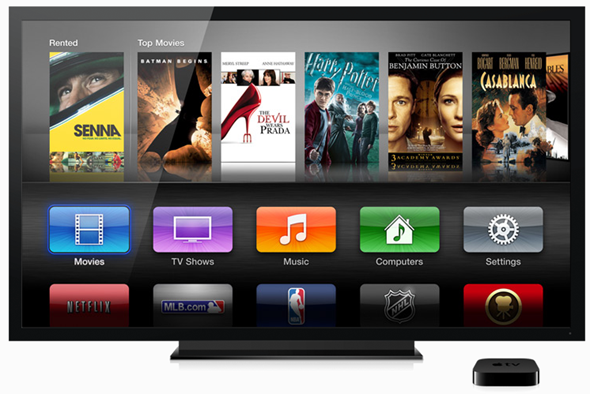 The latest Apple TV will also feature full, Blu-ray quality, 1080p video streaming capabilities which will take media playback to the next level for consumers and could possibly see the introduction of a dedicated, full high definition iTunes movie store, all credit goes to its new revamped internals. 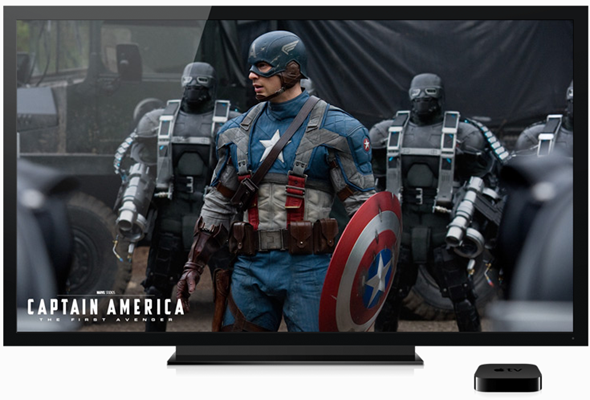 The biggest blockbuster in the new Apple TV is its software, it runs on top of a new iOS-esque interface unlike its predecessor, therefore it’s a guaranteed eye-candy for existing adopters and really ups the ante in the set top box market. As we have previously learned with Apple, improved quality and improved features does not always equate to an increased price. When the iPad 2 was launched in March 2011, the pricing structure was actually lower than that of its predecessor even though it was a new and improved tablet they were introducing to the world. 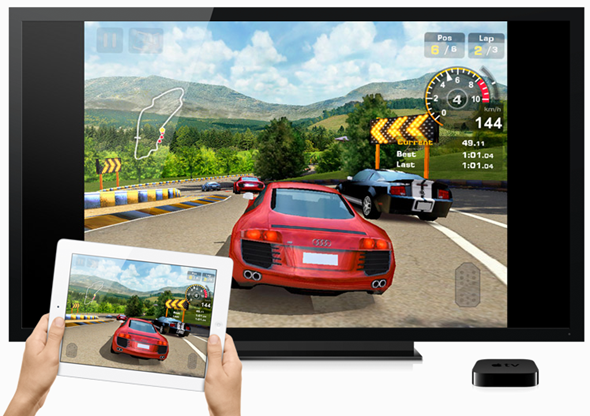 The new Apple TV unit will remain competitive in the market thanks to the continuing pricing point of $99. The good news is that the third-generation Apple TV unit will be available on March 16th, meaning that consumers will be able to get their eager little paws on it imminently. With a strong pricing point, almost immediate availability and the inclusion of a number of impressive features, the new Apple TV looks set to continue where its younger brother left off by remaining strong in the marketplace.